Dublin is in a unique position for a capital city in that it has both mountains and sea at its doorstep. 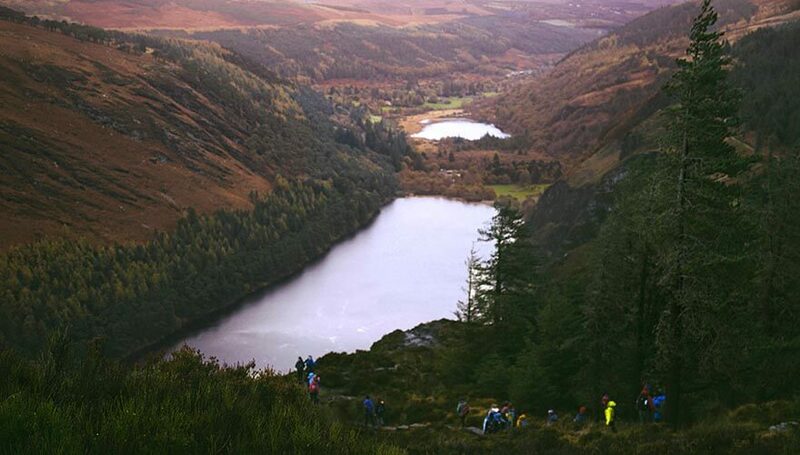 We caught up with Melissa McDermott – Galz Gone Wild founder – and Ruth Farrell, to find out about the group of women who escape the city to find some scenic hush in the Wicklow mountains. Mel founded the group after moving home from London last year. She found herself lacking direction, and she was unsure of her next step. She started to hike to clear her head, but the hiking community she found were mostly male and older. They were hiking for different reasons. “There is a community there, but it’s very much about getting from point A to point B as quickly as possible. That’s not what I was about. I want to be able to meet new people, have a chat and use nature for healing.” she says. Over the next few months, Mel undertook a solo hike through the Wicklow Way. She admits it was a bit naïve; she had to leave the trail after three days having picked up an injury. She realised how helpful it would have been to have other women by her side, and with that, Galz Gone Wild was born. Over the past eight months, the group have gone on numerous hikes. Along the way, they have inspired one another, celebrated the outdoors, shared adventures and created a fast-growing and connected community. While there are different reasons for wanting to take part in GGW, it’s clear that everyone in the group has a shared motivation – to get outside and make some friends. GGW has had a busy few months with sunrise hikes, yoga adventures and sauna trips in the Wicklow Mountains, but the year ahead has even bigger things in store. Mel is looking to expand the group countrywide and to share her skills with a group of ambassadors. Galz Gone Wild is a force of nature. 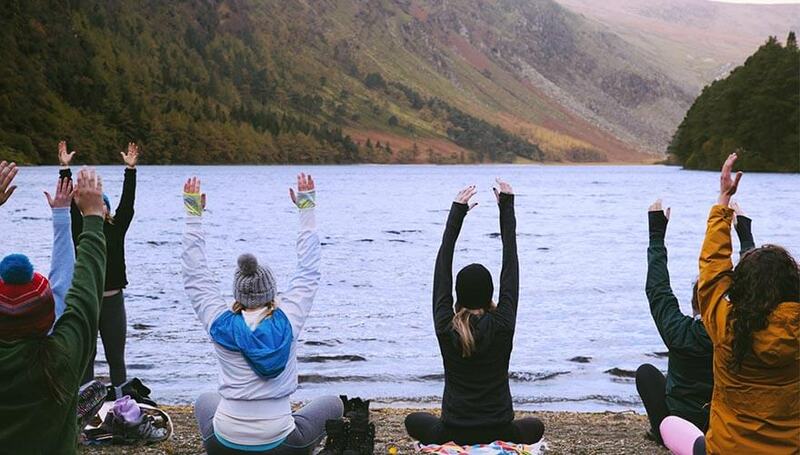 Rain, hail, snow or shine; these women are motivating each other to push their boundaries – physically and emotionally – and mastering 15km hikes and yoga while they do it! If you’d like to get involved, visit GGW on Instagram. All levels are welcome to join, and whether you’re a beginner or an experienced hiker, you’ll gain solace, friendship and even some muck on your boots.